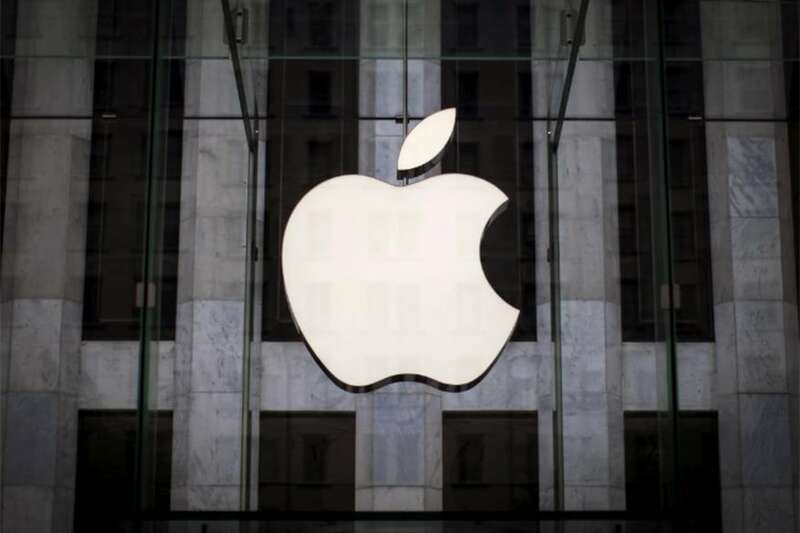 A leaked internal Apple document suggests that the company has allowed Genius Bar -- a tech support station located in its retail stores -- and Apple Authorised Service Providers (AASPs) to repair iPhones with a third-party battery fitted in them, the media reported. "The Genius Bar and AASPs are now permitted to replace the third-party battery with an official Apple battery for the standard fee. Before starting the repair, the Genius Bar must drain the third-party battery to less than 60 per cent of a charge," MacRumours reported. The document also notes that if the repair is not concerned with the battery but related to display, logic board, microphones and so forth, the Genius Bar and AASPs have been instructed to proceed with the usual servicing. "If the iPhone's battery tabs are broken or missing, or there is excessive adhesive, the Genius Bar and AASPs are permitted to replace the entire iPhone for only the cost of a battery replacement at their discretion," the report further added. The silently updated guidelines should apply to all international markets. Apple usually refrains from repairing iPhones with aftermarket parts, regardless of the circumstances ond state of the device. The iPhone-maker would still decline service for devices with third-party logic boards, microphones, lightning connectors, headphone jacks, volume button and certain other components, the report informed. However, in February 2017, the company eased its repair policy for iPhones with third-party displays.